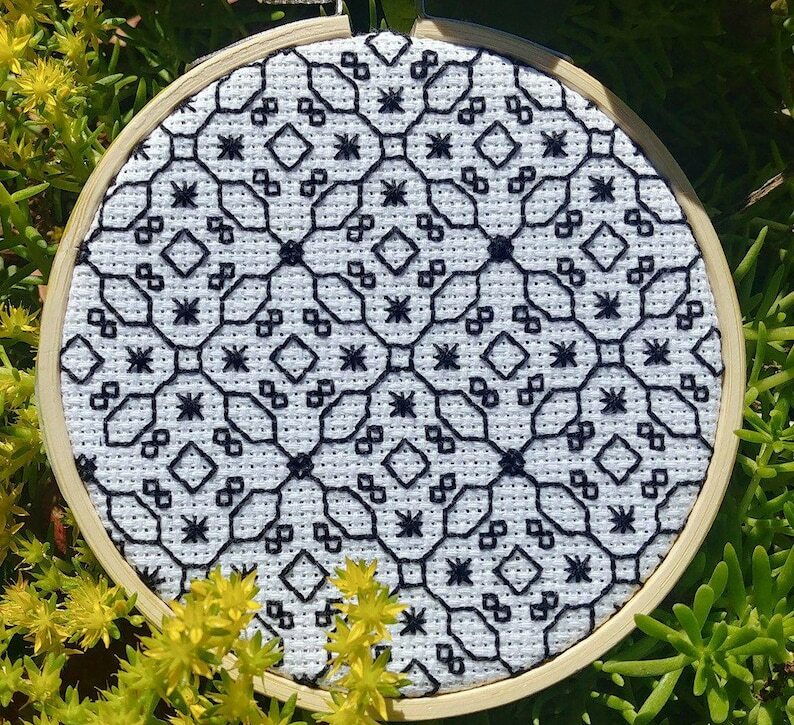 Vera Blackwork Cross Stitch Needlepoint Embroidery Pattern. Pictured here in a 4 inch hoop on 14 count Aida with black thread. You can use any color you wish, and make the pattern as small or large as you need. Finished size of pattern: 6.9 " wide x 6.9" tall. Can be framed in a square frame or an embroidery hoop. 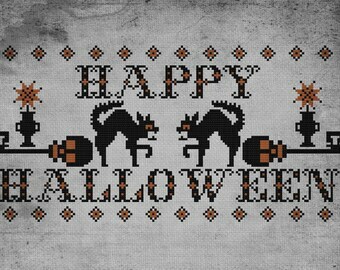 Be sure to check out all of my blackwork patterns! New ones being designed all the time! Give as a gift or keep it for yourself! Beautiful pattern, It'll be my first blackwork design and I can hardly wait to start!